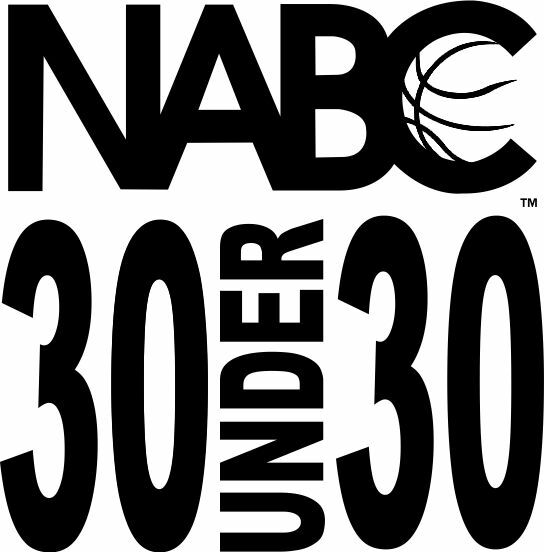 Last week I received probably the greatest honor of my career thus far, being named to the Under Armour 30 – Under – 30 Team presented by the NABC. The team recognizes 30 of the best up and coming coaches in the country, per the NABC. I was one of seven Division III coaches on the list. I have zero clue how the selection or nomination process for this, but it is truly an amazing feeling to be recognized for my hard work. While I am very excited to share the news with friends, family and readers, the main point of this post is to say thank you. I am incredibly grateful to both Under Armour and the NABC for including me on this list, but just as much so to Coach Reilly, Coach Battaglia and the Wesleyan team for helping me get to a level that was worthy of being recognized, Coach Turner at Bard and the entire staff at Hofstra that shared so much knowledge and coaching lessons with me and my parents, brothers, entire extended family and friends who have been more supportive than I could have ever imagined when I started this coaching journey. Thank you everyone for your support – seriously, I am so, so grateful. 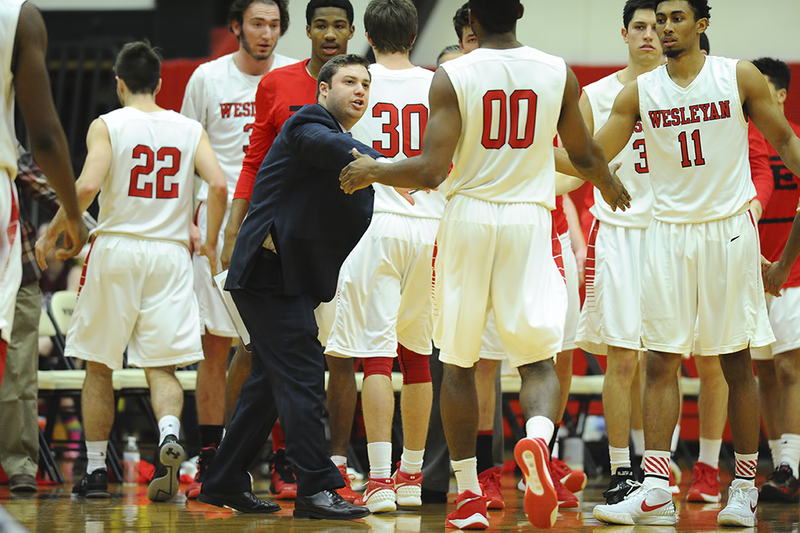 This entry was posted on April 27, 2017 by Coach Sass in Coaching, College Basketball, Pratt/Wesleyan/Bard.